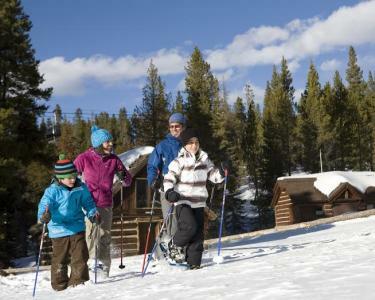 Enjoy the quite embrace of a snow shoe tour in Colorado's backcountry, its a great way to so see old Colorado mine sites and frozen river vistas. Below is list of Vail / Beaver Creek snowshoe tour guides in the area and snowshoe rental companies. Pioneer Sports is now the winner of the Annual Best of Frisco Award for Ski Rental Concessions for the 3rd year in a row!